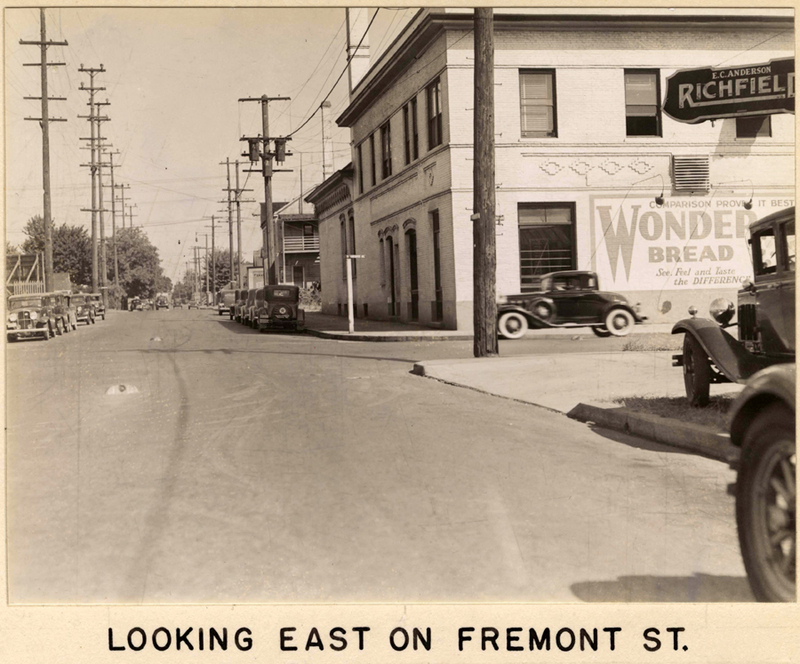 The Fremont Market was located on the southwest corner at the intersection of Williams Avenue and Fremont Street from 1945 to the late 1960's. The market was an old fashioned butcher shop and the owner, John C. Sinner, was famous in the area for his German sausage. The market was commonly referred to as "Sinner's" by many in the Volga German community. The back of the building where the Fremont Market would be located is shown in this 1937 photograph. The building is located beyond the Wonder Bread building (to the east) and the upstairs porch and railing are visible. Source: City of Portland Archive. John C. Sinner. Photograph courtesy of Lisa Sinner Hetzler. John married Frances Laverne Herder who was born on July 2, 1918. In September 1943, John enlisted in the U.S. Army where he served honorably as a staff sergeant during World War II. After the war ended in 1945, John sensed it was the right time to go into business for himself and he opened the Fremont Market. More than half a century ago, Sinner's sausage brought together a disparate neighborhood. In 1945, when he opened his Fremont Market there, the Albina area was home to a large population of Volga-Germans. By 1948, after the Vanport Flood, the neighborhood became the center of African American life. The two groups came together at Fremont Market. The store had high ceilings and large, white meat cases. Sawdust covered the wooden floors. Sinner sold beef and chicken, but the sausage was his specialty. He mixed beef and pork cuts by hand with the dry spice mix and used animal intestines as the casings. A friend smoked the sausages, and Sinner sold about 300 pounds a week. By the late 1960's, the neighborhood was changing again. John Sinner lost his lease, and many of his neighbors did, too. 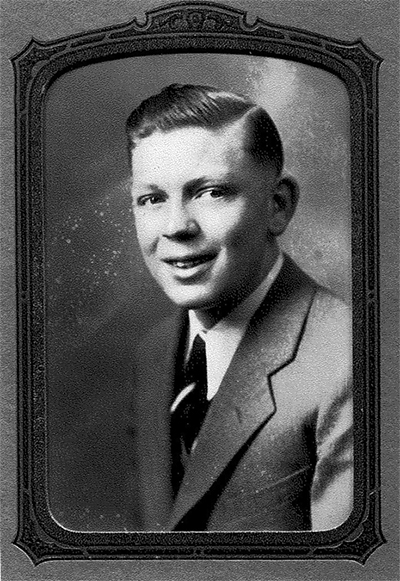 John died on August 31, 1993 and is buried at the Willamette National Cemetery in Portland, Oregon. Frances Sinner died on November 27, 2009 and is buried with John. The site of the former Fremont Market was redeveloped as a New Seasons Market in 2013. New Seasons is periodically making John Sinner's sausage for sale to the public. Lisa Sinner Hetzler (daughter of John C. and Frances Sinner). "New Seasons opens North Williams Avenue store with historic sausage." OregonLive.com, August 25, 2013.